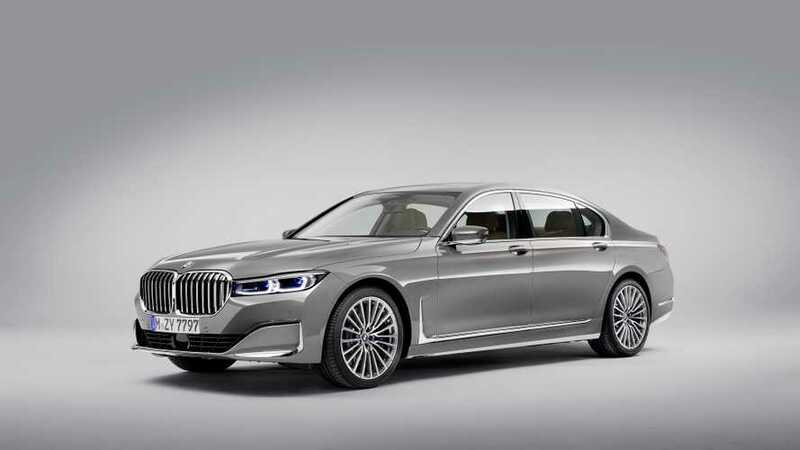 Is this the most tech savvy BMW saloon yet? 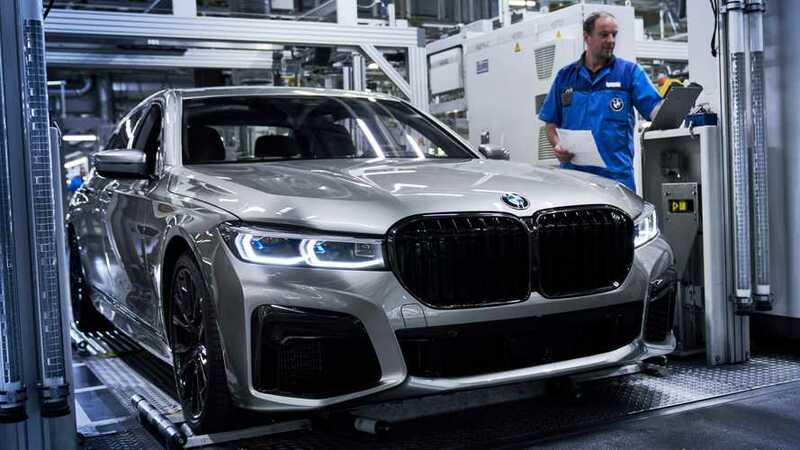 It’s the BMW 7 Series, the German company’s big flagship saloon, loaded with more technology than ever before. 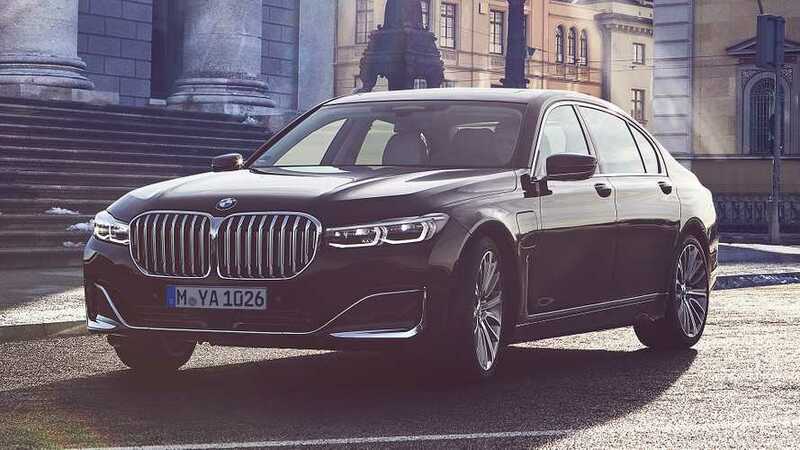 The 7 Series has traditionally been the driver's car in the big limo segment, but now it’s claiming to match the mighty Mercedes-Benz S-Class for comfort and refinement too. Can the big 7 please both those sat in the back and in the front? Did You Know? 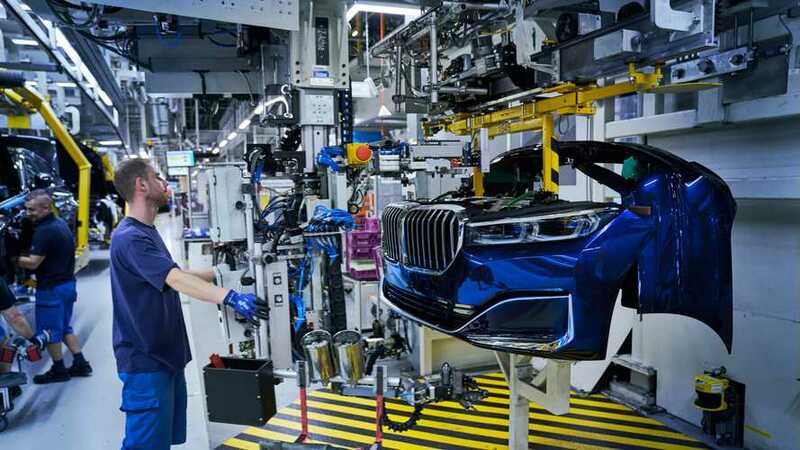 The 7 Series uses some of the same carbon-fibre technology as the i8 sports car and i3 electric car. 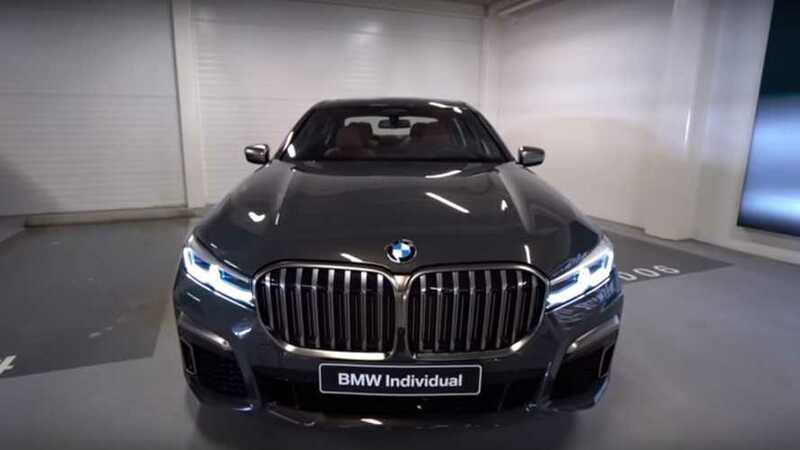 The BMW 7 Series pulls off the remarkable feat of being both a sharp-edged, rewarding driver's car and a smooth, sumptuous limousine. 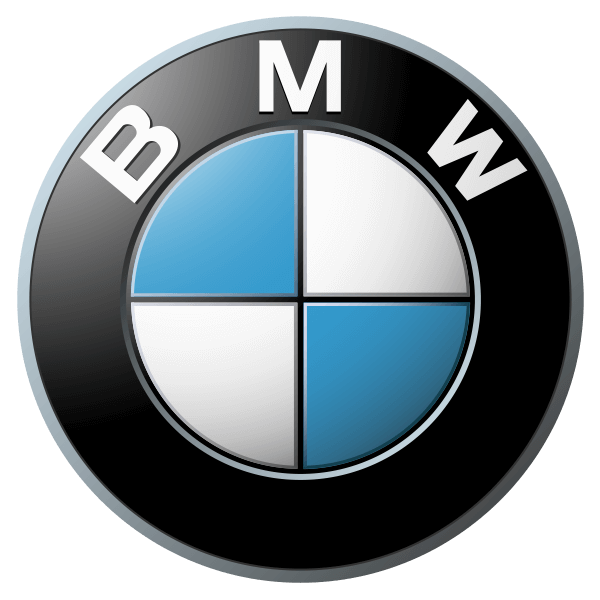 You do need to alter driving settings to achieve one or the other, and you can’t have both at once, but it’s quite the achievement nonetheless. 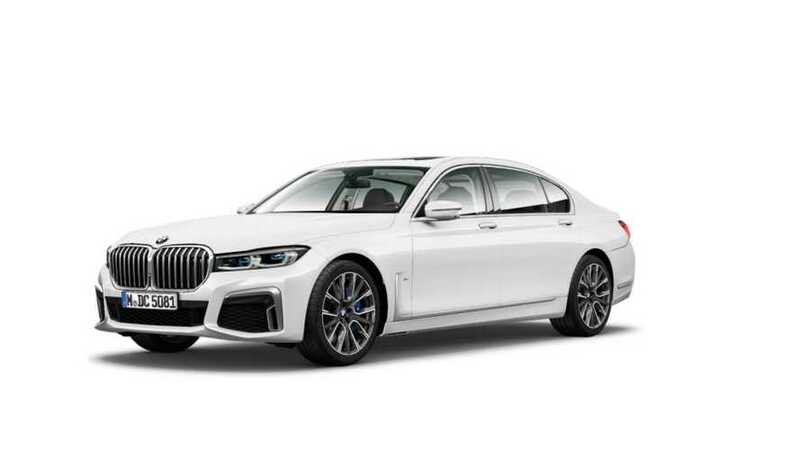 The range runs the gamut from running-cost-friendly 730d to high-tech plug-in hybrid and the remarkable 609hp M760Li V12. 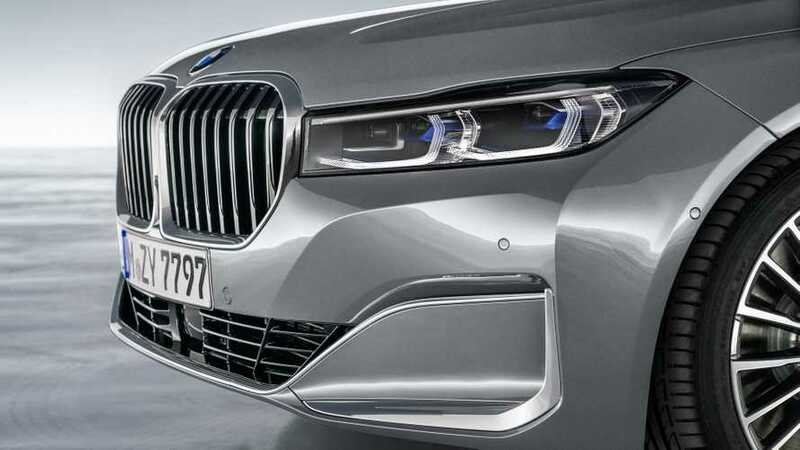 Unfortunately, all the money in the world won't fix those massive grilles. It may be tough, but that doesn't mean they won't try. 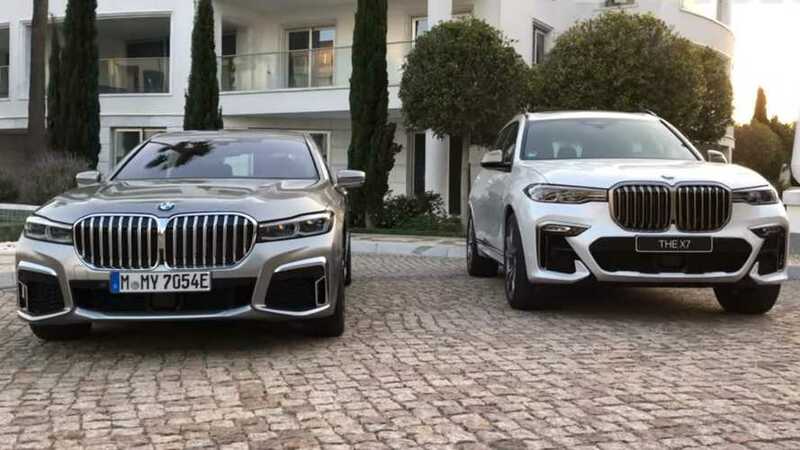 Which BMW wears the giant grille better: 7 Series or X7? There's also a third answer: none. 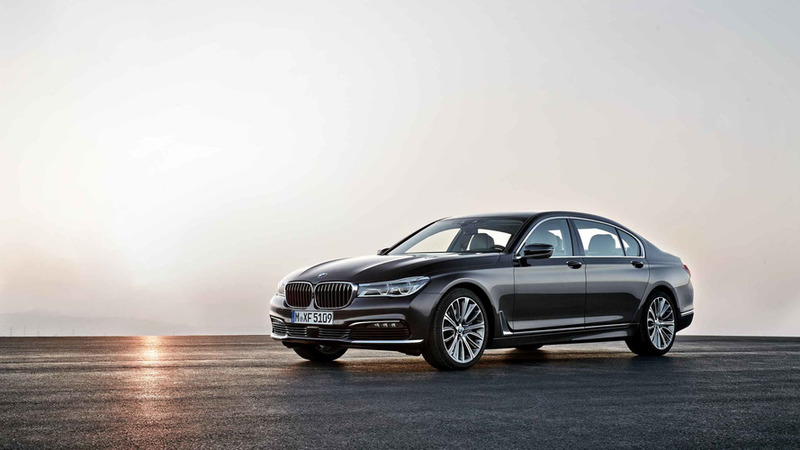 80 percent of 7 Series buyers pick the long wheelbase. 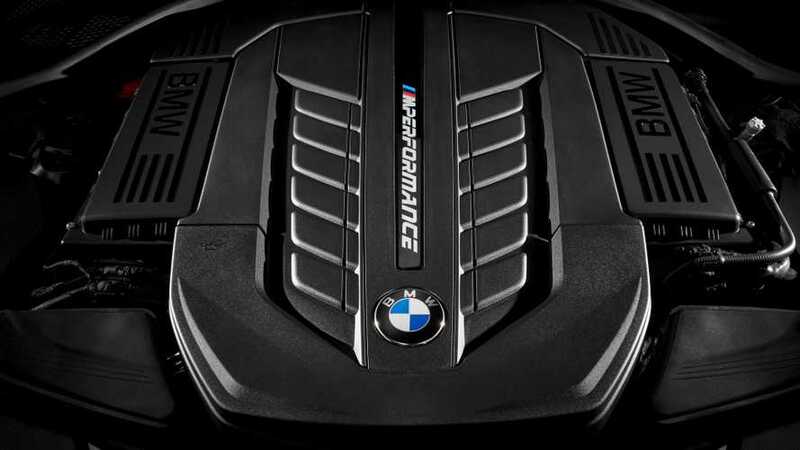 Turns out, the massive grille serves a purpose other than being controversial. 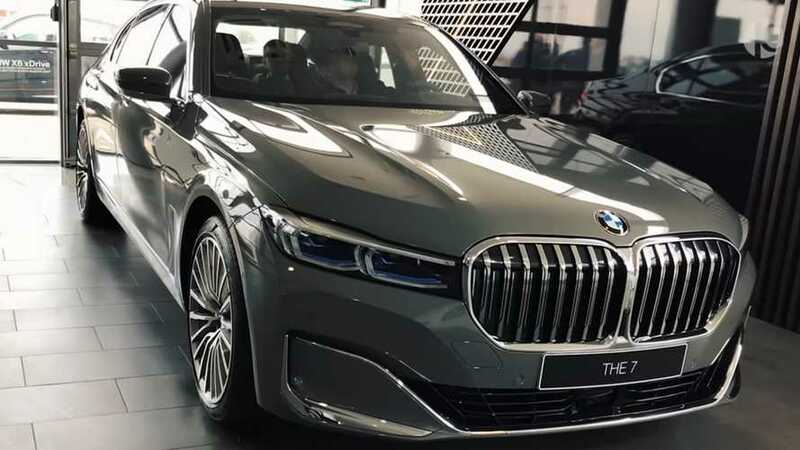 Well, that grille doesn't look that bad actually.